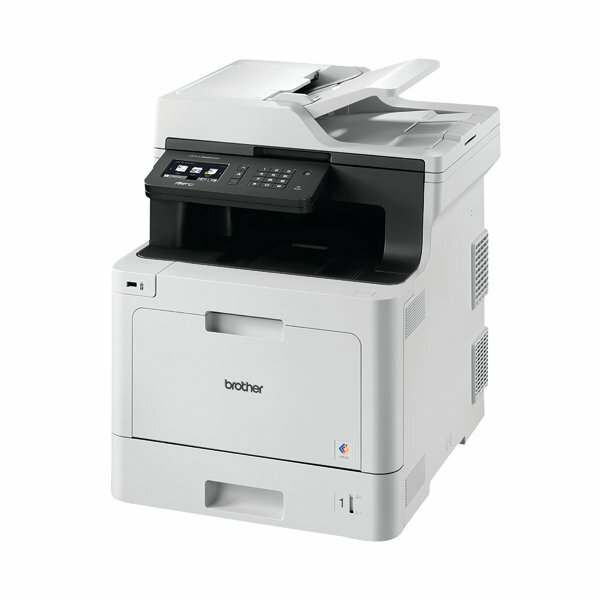 Ideal for use in a small office environment, the Brother HL-L8960CDW colour laser printer offers a print speed of up to 31 pages per minute, a scan speed of up to 56 images per minute and a print resolution of up to 2400 x 600dpi. 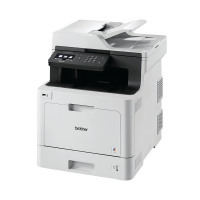 With connectivity via Wi-Fi, USB and ethernet, it also benefits from advanced mobile connectivity via iPrint&Scan, Airprint, Android Print Service Plugin, Google Cloud Print 2.0, Mopria and Wi-Fi Direct. Automatic 2-sided printing, a 300 sheet input tray, a 9.3cm colour touchscreen and powerful security features are also included as standard.